Obesity among children has been on the rise globally for the past few decades. Previous research has centred mainly on self/parent-reported measures examining only uni-directional parental feeding styles and practices. 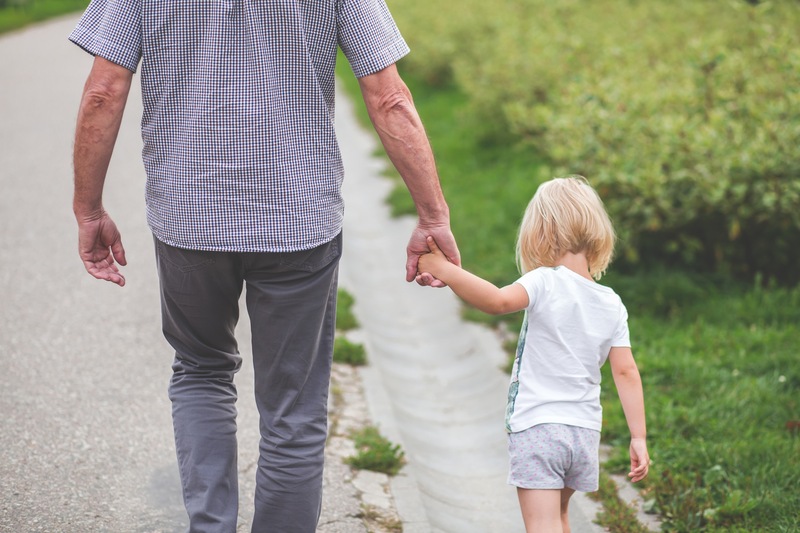 Recent discussions in the literature have raised the importance of bi-directional parent-child interactions in influencing children’s weight status. The aims of this paper are to highlight the importance of an observational approach when investigating positive bi-directional parent-child interactions during mealtimes and to outline how these interactions may be linked to positive child eating and weight outcomes. We examine the current literature on self-reported parental patterns and argue for the influential roles of responsiveness, affect and parental control dimensions within the parent-child dyad. Information about the ways in which the parent and the child can influence each other on these dimensions, as observed in parent-child interactions around food, is likely to provide greater insights into the aetiology of childhood obesity.